I've got these results: http://i.imgur.com/uMltDMK.png ..... IS DIS FINE? Unless you have a beefy gpu along with sli/crossfire running games at insane resolutions pcix 3.0 isnt a game changer yet. 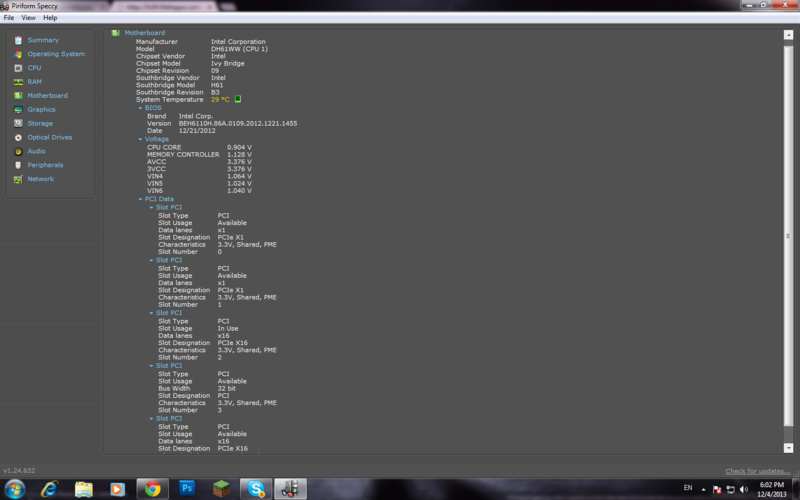 edit:// btw, if I one day decide to upgrade to i7, will it fit to my current mobo as well?